The True Gossip Home / demi lovato dad tumor thetruegossip patrick not talking / Demi Lovato's Dad, "I Want To Talk With Her So Badly. Please Call Your Daddy." 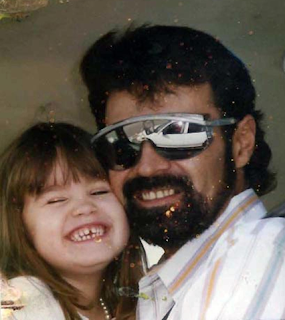 Demi Lovato's Dad, "I Want To Talk With Her So Badly. Please Call Your Daddy." Demi Lovato's father is having a tumor removed from his throat and wants to reconcile with his daughter before the risky surgery, but Demi refuses to talk to her father. Patrick Lovato sent a message to Demi through Radar Online while crying, "Demi and I haven't spoken in so long and all I want her to do is call her daddy. I'm begging her the only way I know how. We were so close when she was little. My little daughter was my partner, I just love her so much. I want to talk with her so badly. I want Demi to know that I would do anything in the world for my little girl, I just want to hear her voice, Demi, please call your daddy!"